with our club a Merry Christmas! 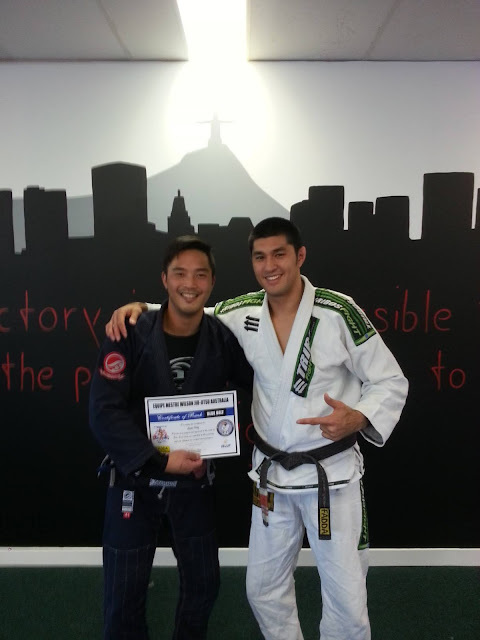 and Edwin on his purple belt! our students are up to dated when it comes to Brazilian Jiu-Jitsu. 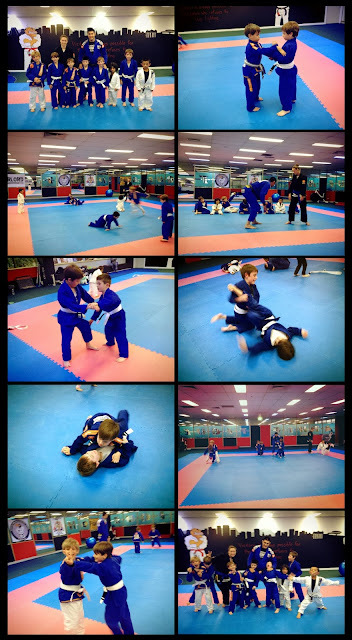 Looking forward to see the new blue belts in action. was a good competition for us to gain experience at an International level. very happy with our athletes performance. female black belt match for Brazilian Jiu-Jitsu in Australia! And even better with the world champion Michele Nicollini! Gabriel, Toni, Minol and Minol Jr.
Well done all for your effort and thank you for everyone who came to support us! showing interest in what they're doing and most importantly, they're having fun! This has a great benefit for them. 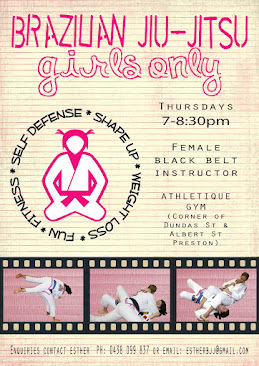 learning self defense and discipline. Keep up the hard work kids! with opponents double of his size! and the gold medal will come! 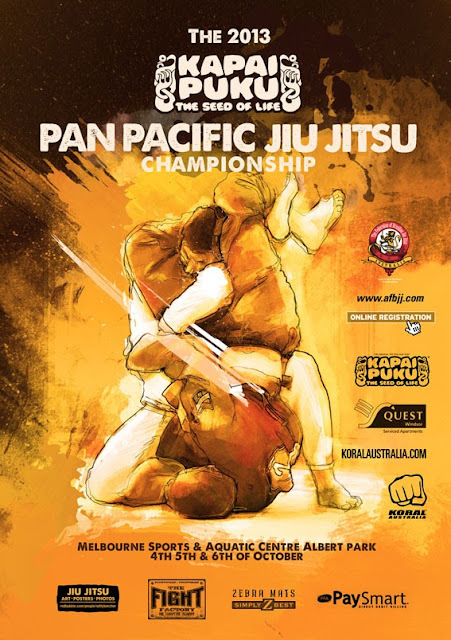 The 2013 Pan Pacs is just around the corner! 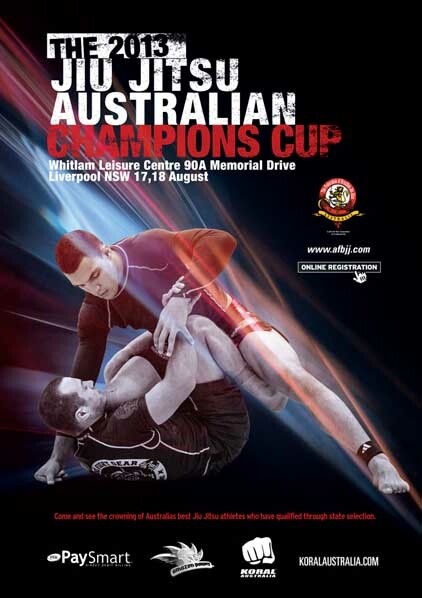 This is the biggest event in Australia and everyone should compete to test your Jiu-Jitsu. Check the AFBJJ website for the latest info and registration. 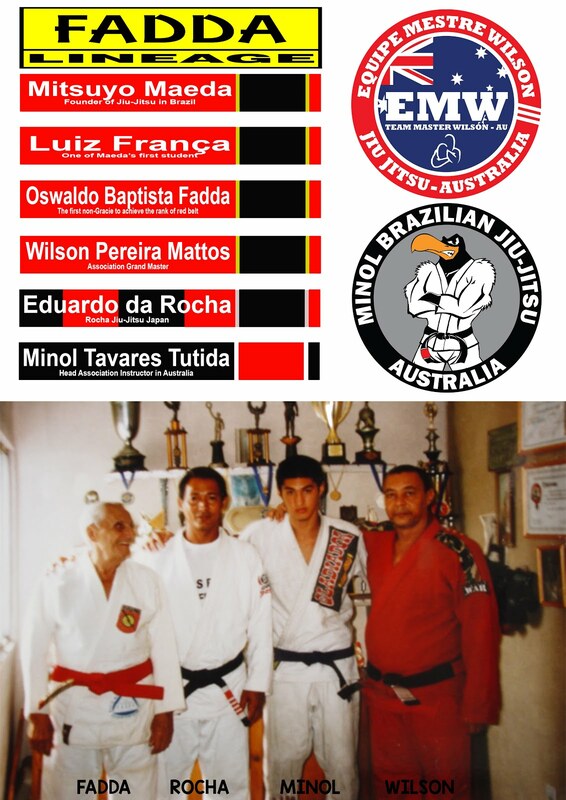 Minol, Edwin and Jason made a great effort at the 2013 Australian Cup held in Sydney. 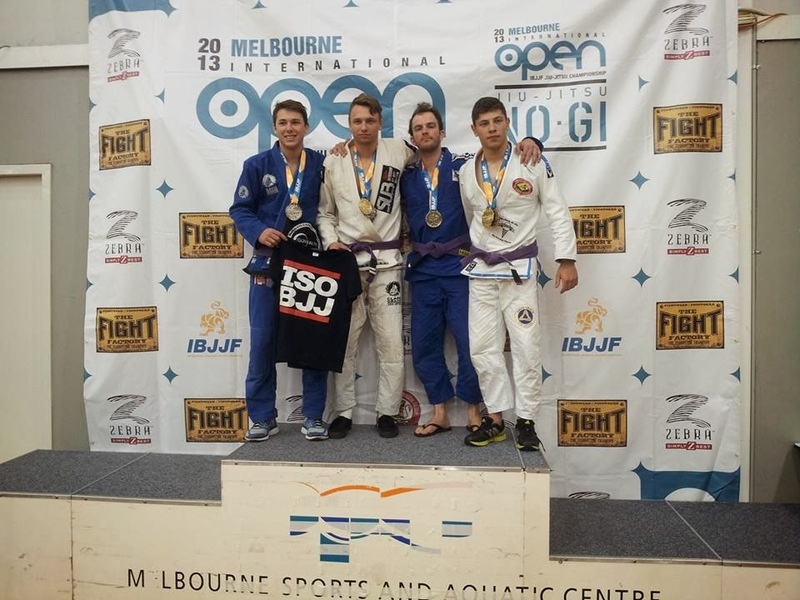 Minol got silver in both weight and open weight division. Edwin got silver in his weight division. Let's Keep training for the next one! The club Open Day was a huge success! Paul, Anthony and Jacinta for coming especially to this event. for donating prizes for our raffle. which will be sent to Brazil to help on our Grand Master's club renovation. We are more than a club, we are a family! with a bunch of great people who really shows loyalty to the club. Come and celebrate our club open day! so we'll count on you guys for the support. but doing well and taking the second place! Without you guys we couldn't have done it. 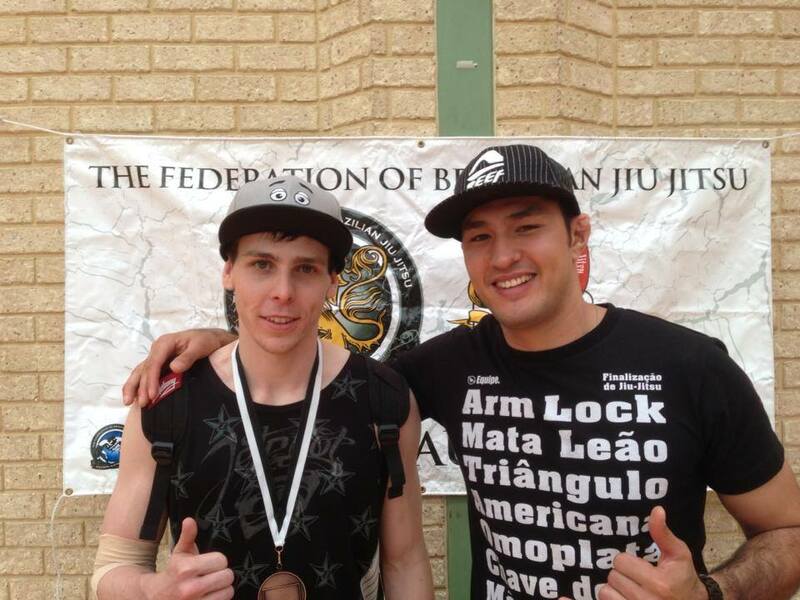 Stay tune for the official results at the AFBJJ website. 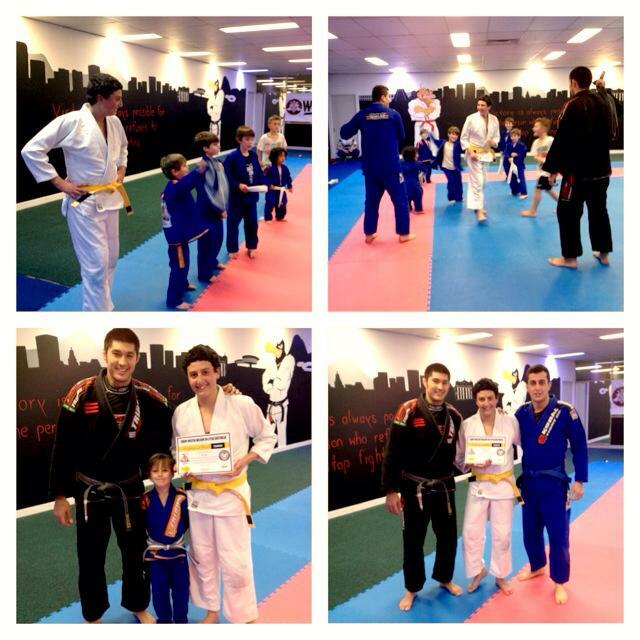 On the 28th April we had our new club very first grading. 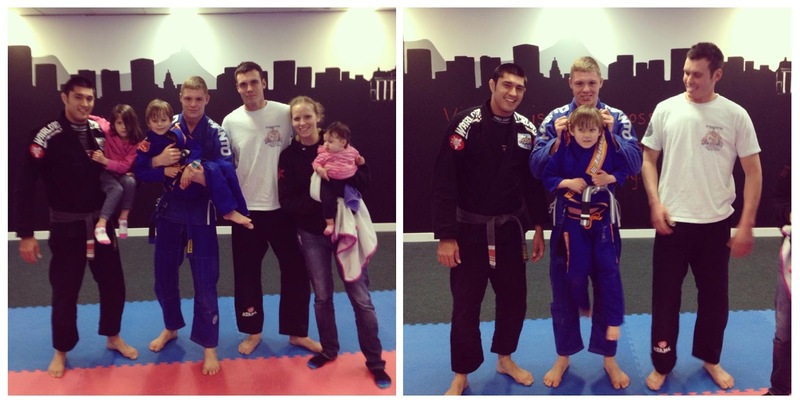 Ally, Ali, Liam, Leigh and John for their blue belt. so if you guys go to Sydney for something be sure to pay a visit there. 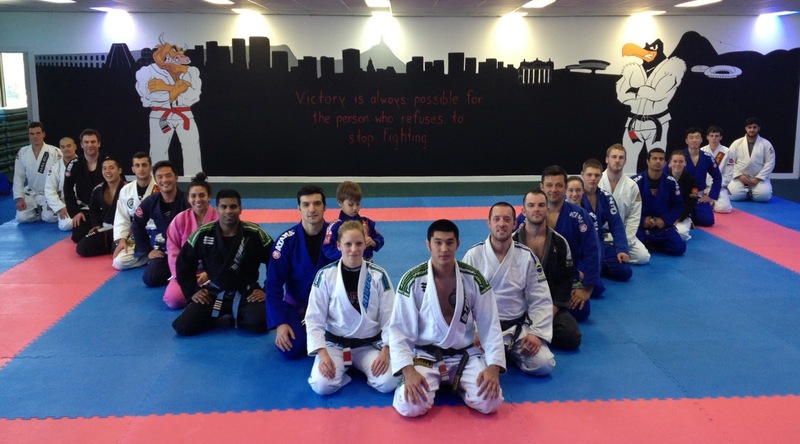 It's great to see that our club is expanding in Australia. 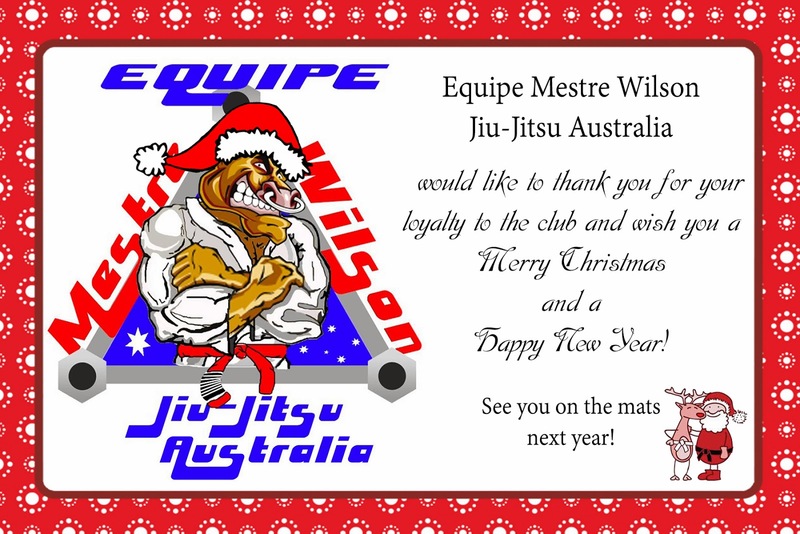 It was all happy news for some who got graded but we also had to say good-bye to one very special student: Tyson Pedro. Tyson has been with us for a year and a bit and he is an Australian Army Officer. 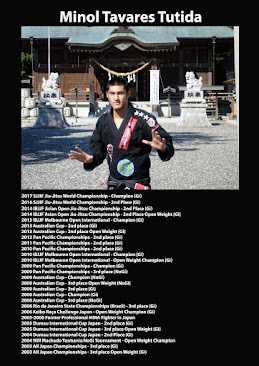 He achieved many things with us and won some important comps as well. Unfortunately the Army posted him to Brisbane so he can continue his mission there. 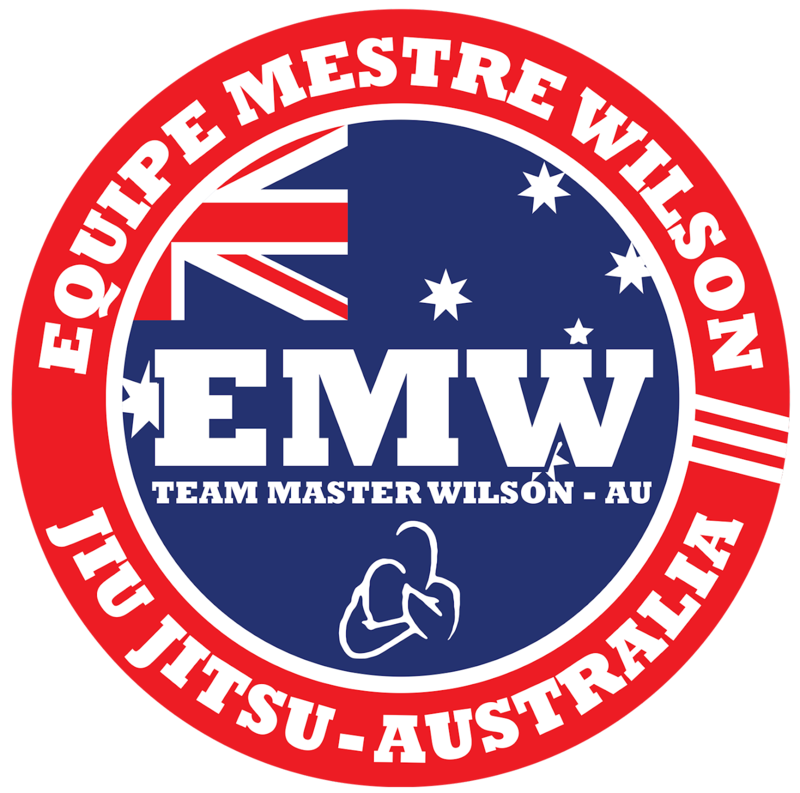 The good news is we (Master Wilson and Minol) gave permission for Tyson to take classes under EMWJJA even though he is a blue belt (and a very good one). He went away but still part of this club! Good Luck on your new journey Tyson! And come visit us as much as you can. We had a very especial visitor in our club. 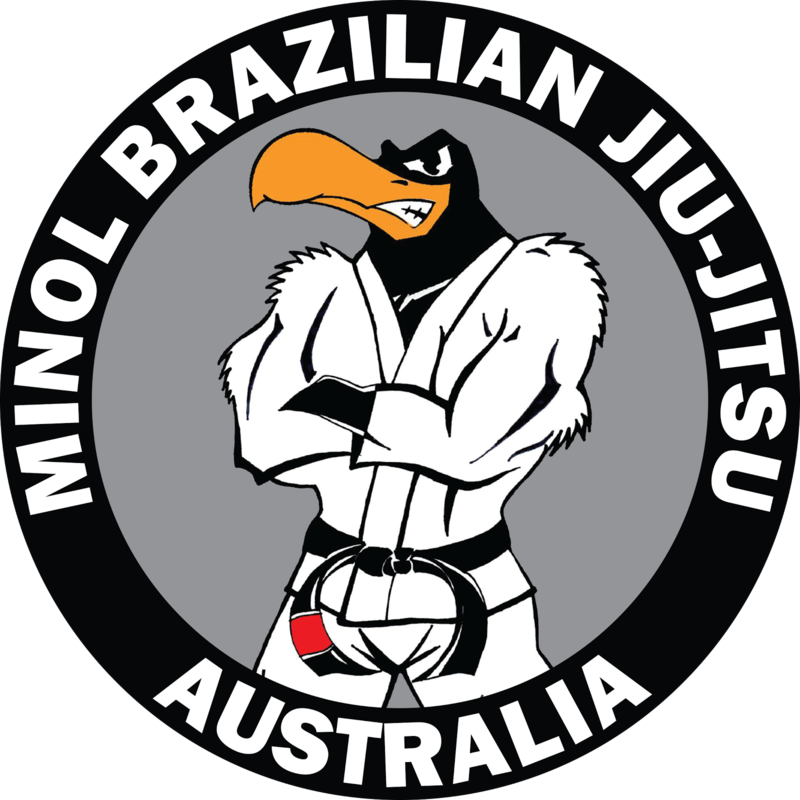 Phil Koidis started training with Minol from 2003. 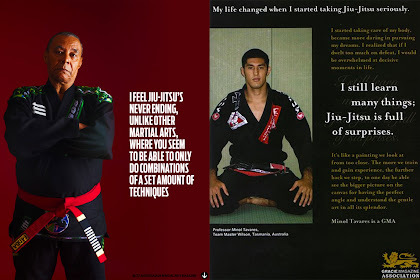 From white thought his black belt under Minol. and is representing our club up there. Thanks for the visit Phil, hope to see you again soon. 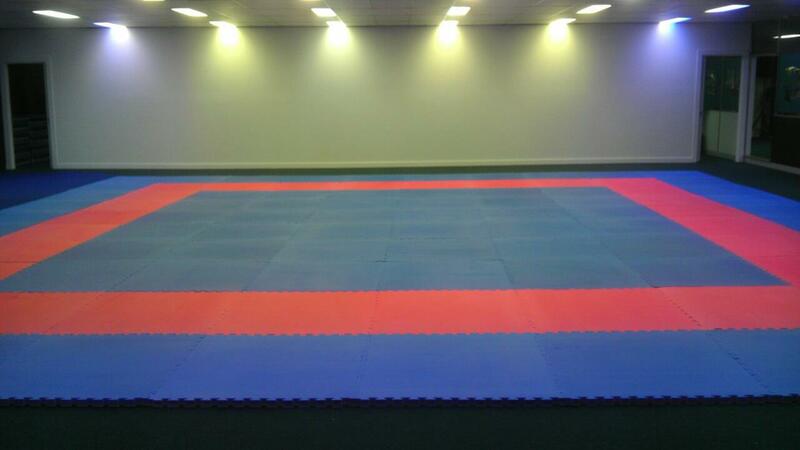 Our new club in Melbourne its nearly ready! We have come a long way, thinking when we started and how the club looks now, there is a big difference. Partition wall and boxes (storage/seats on the left side under the mirror) ready and temporary mats down. 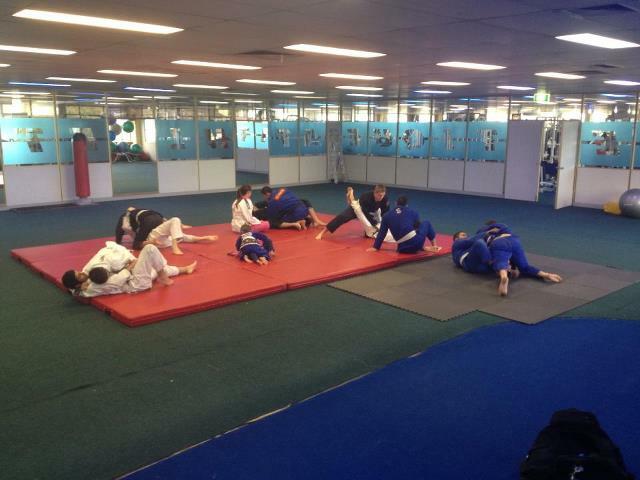 Our first training, still waiting for our mats to arrive we had to train on a area about 4x6m. Half of the mats down, 100 sqm! EMWJJA just want to say thank you to all the students who made this possible and supported this club from the beginning and I'm sure our team is much stronger now and we are like a big family. Especial thanks to: Sharneet, Toni, Alex and Ali.